The new Windy Flying Suit Lite from GIN Gliders is 25% lighter and packs smaller than our previous Summer Flying suit, due to a new improved shell fabric. 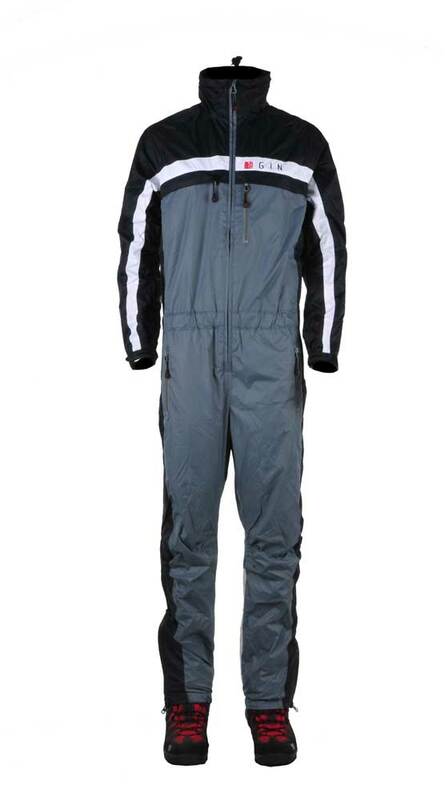 Use alone over a t-shirt and shorts on warmer days, or layer with GIN thermal wear in cooler weather. 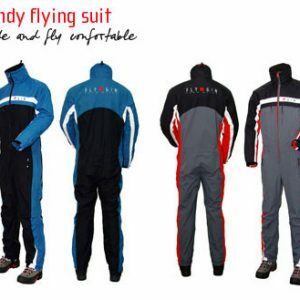 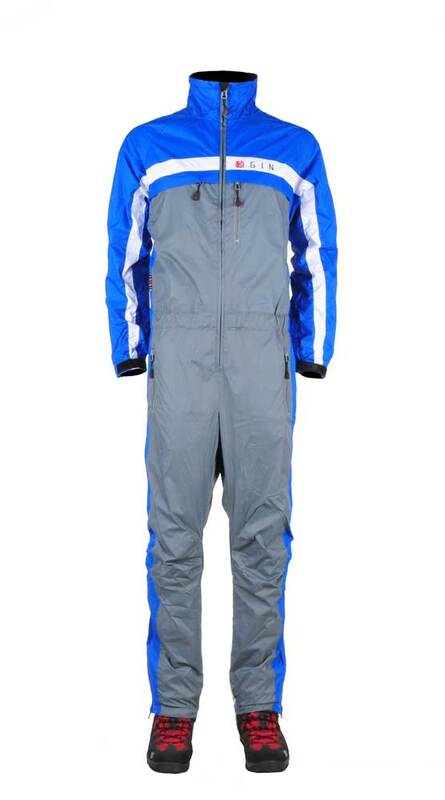 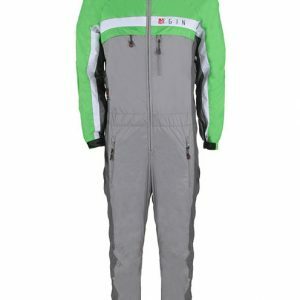 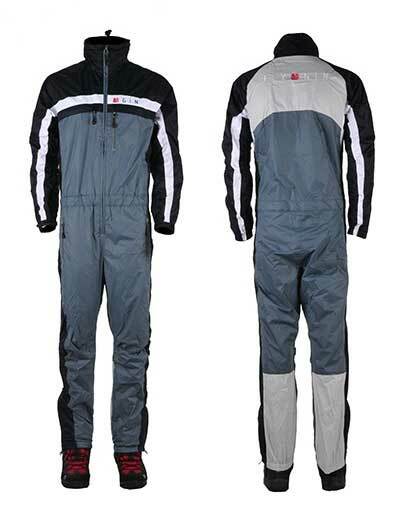 FLY GIN Windy Flying Suit – Reduced to clear! 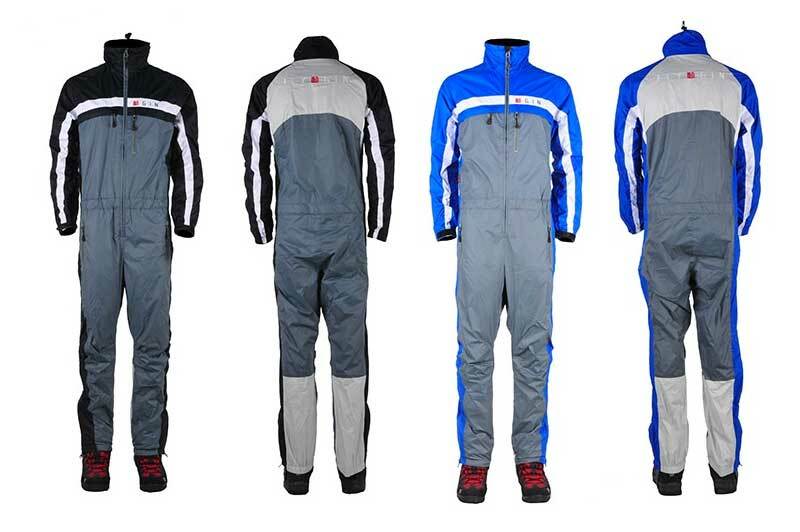 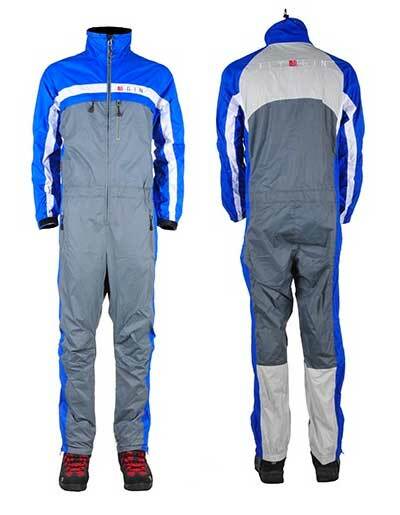 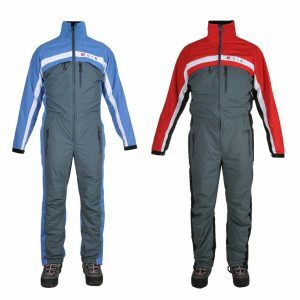 FLY GIN Flying Suit Lite – Half Price!